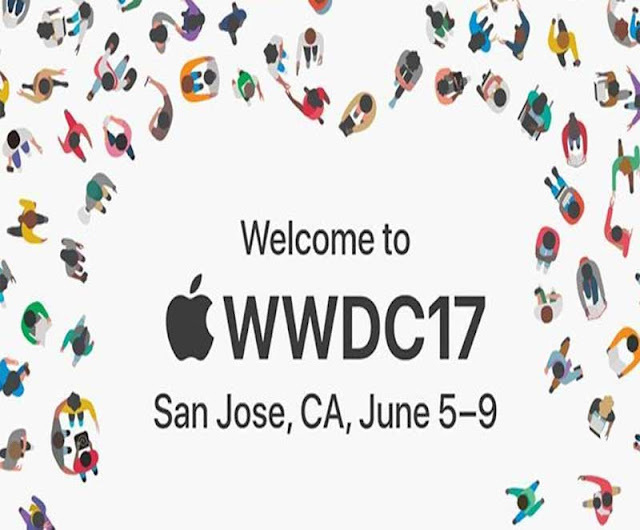 Apple’s one of the big event WWDC is going to start next week and lots of cool stuff and software is expected to showcase. As we all are aware of the key points of WWDC 2017 will be iOS 11. Other than a new version of watch OS along with MacOS is expected to be showcased. In this article, we are covering few key announcements which are expected to be reviled at WWDC 2017. As we all know WWDC is know as software event but if you look behind in history hardware were also been introduced in the event so we can expect some great hardware as well in the event. Apple has been updating its desktop OS, MacOS, like clockwork each year. This year will probably be no different. Of interest, though, is whether Apple will introduce any truly new or innovative capabilities, or continue its long march towards unification or parity with iOS. In past years, Apple has named its MacOS (originally OS X) versions after animals, failed presidential candidates (Mavericks -- yes, I'm kidding), and California landmarks. This year, expect another famous California name, Big Sur, perhaps. At Apple's spiritual core these days is iOS. It's time for Apple to unveil iOS 11. This is particularly interesting because the features in the iOS update often provide indicators of what to expect from new iDevices announced the following autumn. With a big, new Anniversary Edition phone anticipated in September or October, expect developers to show rapt interest in this part of the event. Hot on the heels of what were apparently hot selling but universally panned MacBook Pros in October, the rumor mills say there might be new processors announced. Given the generally low performance and mind-boggling price of the October MacBook Pros, expect some very cranky noise from recent purchasers if that happens. Will Apple discuss AR or VR? Augmented reality and virtual reality have been amusements for most tech companies. But since Tim Cook recently indicated an interest in AR, it's possible we'll see some of that fleshed out, at least at the developer level. A bigger, perhaps 10.5-inch, iPad Pro. New MacBook models. Many devices in the MacBook series are one or more generations behind the latest Intel processors. In addition, the iMac desktops line hasn't been updated since 2015, and while Apple did confirm new iMacs are coming in 2017, it's unclear when they will be announced. A voice-enabled Siri smart speaker that will compete against Amazon Echo and Google Home. An entirely new Apple TV with 4K support.